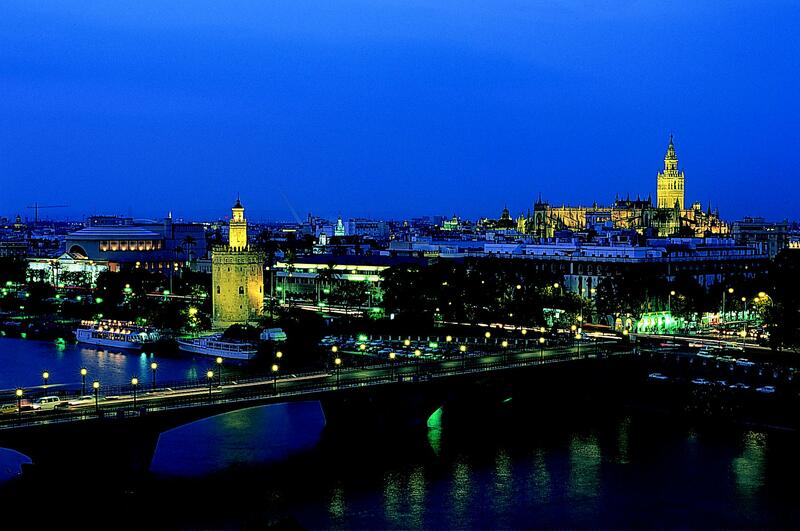 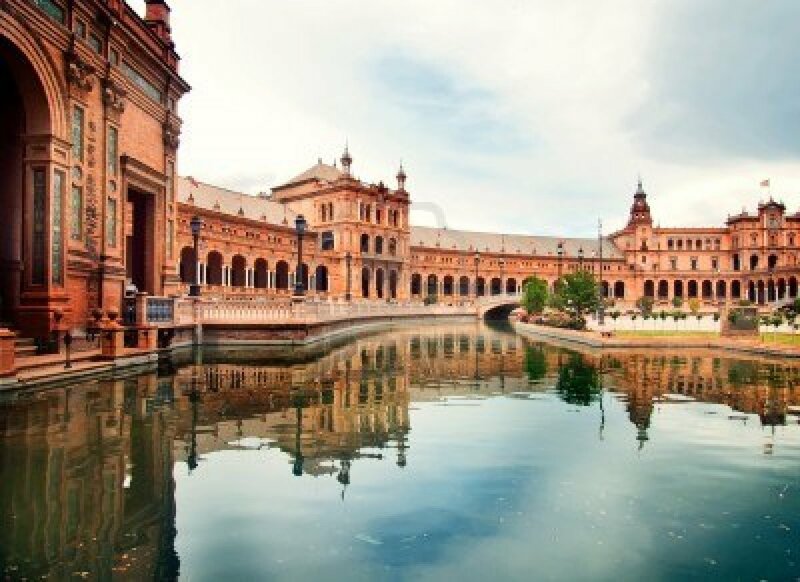 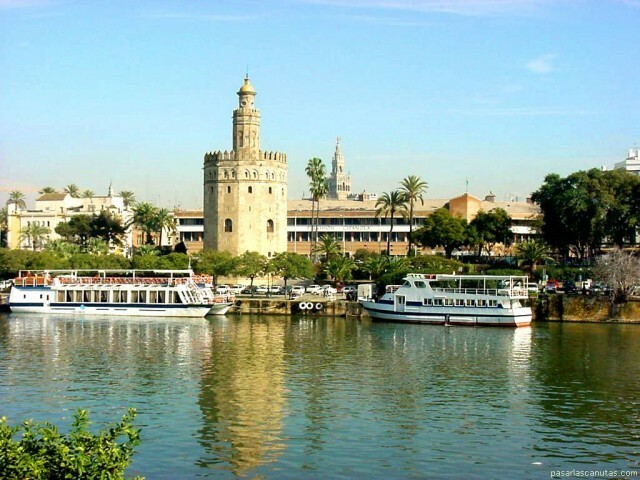 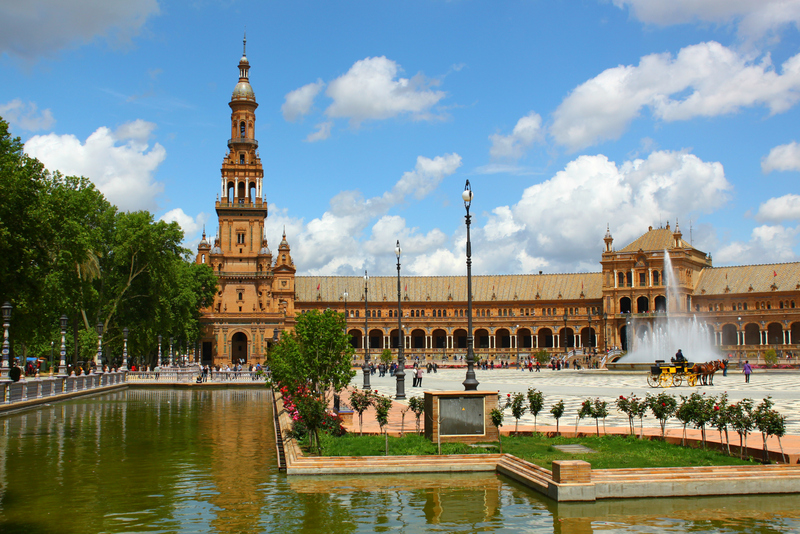 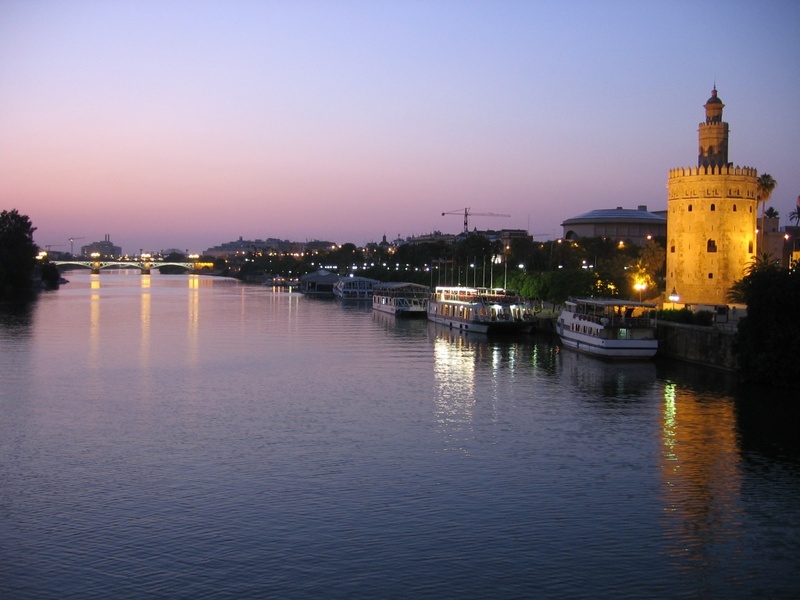 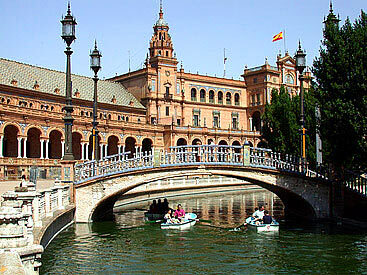 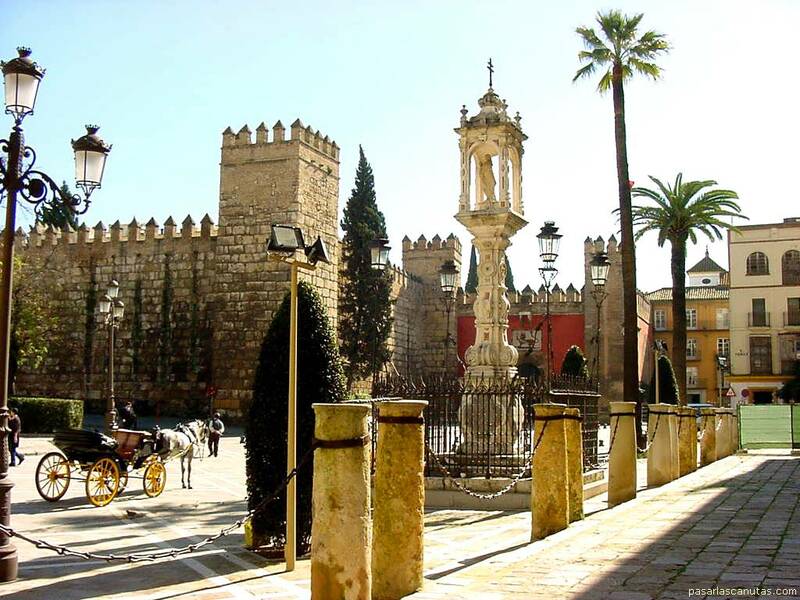 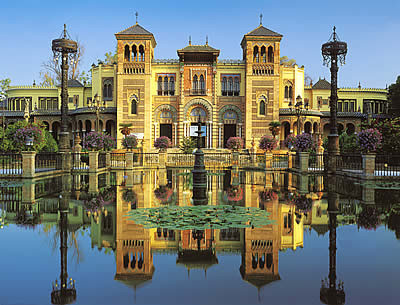 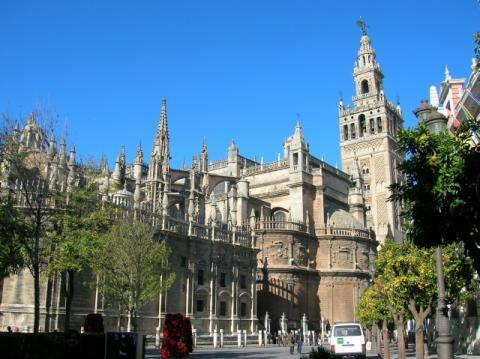 Sevilla is city of Spain (Andalusia). 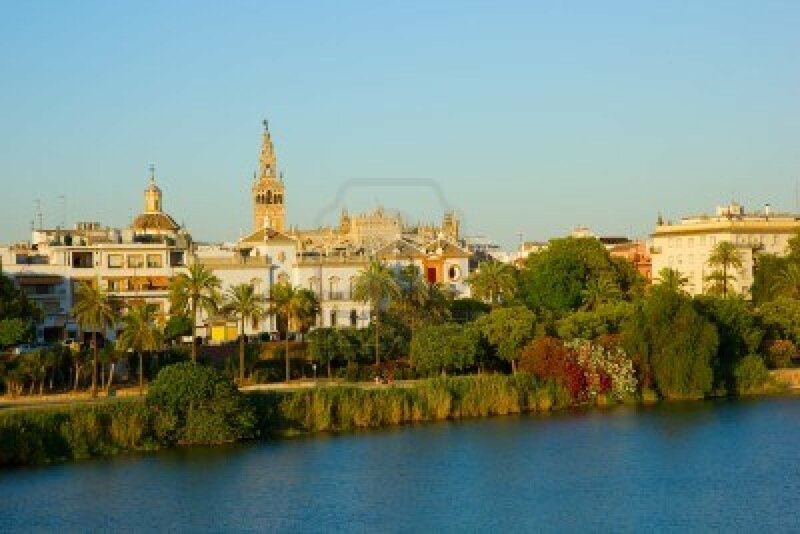 The population of Sevilla: 703,206 people. 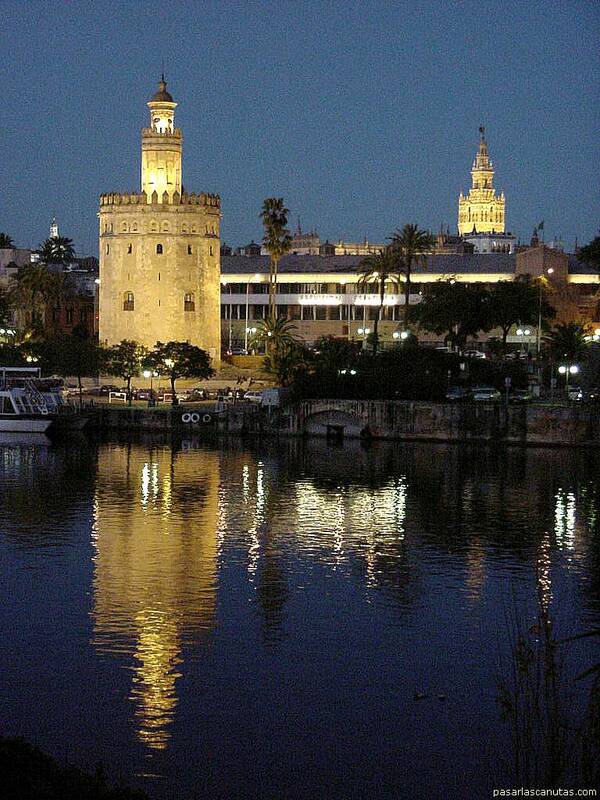 Geographic coordinates of Sevilla: 37.37722 x -5.98694.